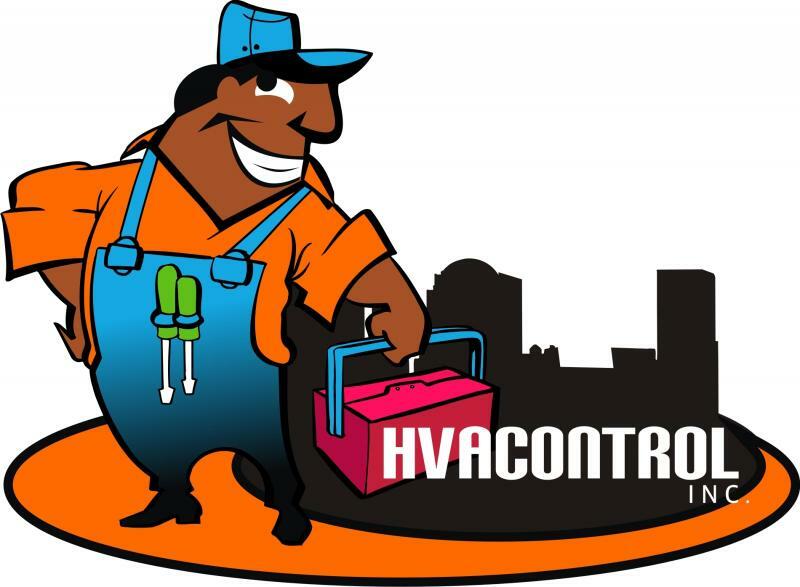 HVAControl provides building services to individuals and institutions who recognize the value of a partner who works diligently and creatively to find the best possible solution for each particular project. We approach each project with a cooperative mindset, working with clients, architects and subcontractors toward the common goal - successful project delivery. Our diverse construction portfolio and specialized divisions and subsidiaries ensure that each project is matched with appropriate resources and expertise. Through technical skill, preconstruction know-how and self-performance capability, we anticipate project challenges, develop solutions that meet clients' objectives and ultimately deliver award-winning projects. In this way, our work today continues to meet the stringent standards of quality and integrity set by our company. Our Lifetime Fixed Price Service Agreement provides special benefits to our customers. It is a form of insurance against the breakdown or malfunction of a customer's comfort equipment. Through regular maintenance, your equipment is well prepared for extreme weather conditions. We, in turn, are not overloaded with calls during the inevitable adverse weather periods. It is a win-win situation for all of us! This service agreement provides a comprehensive program at a moderate price. In many cases, an annual agreement costs LESS THAN ONE emergency call. The Life Time Fixed Price Service Agreement with HVACONTROL is a good way to protect your investment and ensure your comfort. It's all part of our effort to provide simple, worry-free comfort season after season. Our objective is to provide the best possible service for you and your equipment. We want you to be a satisfied customer. Call us today to guarantee your comfort throughout the year. FIXED-PRICE (planned budget) There are no hidden charges. You pay the same price each year as long as you renew your contract on time. SERVICE YOU CAN TRUST. 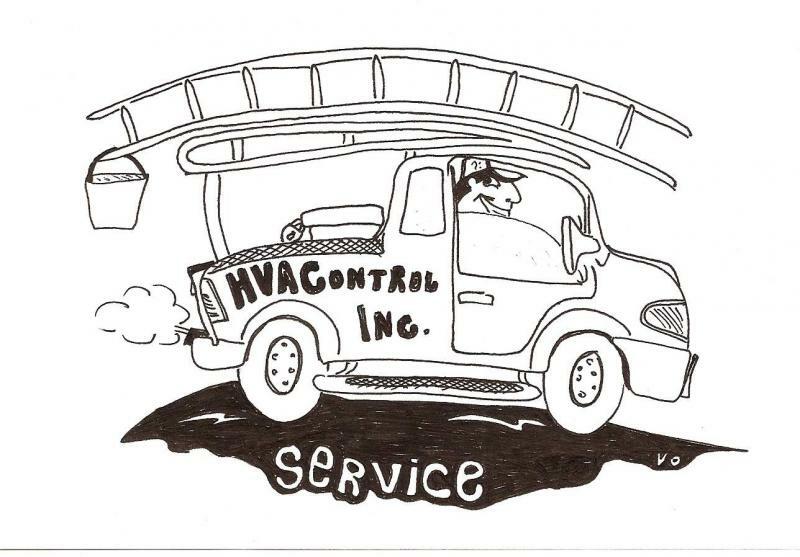 HVACONTROL is an established, full service independent contractor. We have the staff and equipment to fully support our service. Our service technicians are professional, dependable, and qualified to service your heating and air-conditioning equipment. 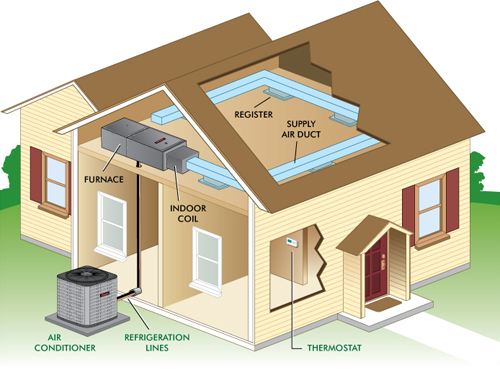 They are trained and certified by the leading manufacturers in the HVAC industry. PRIORITY SCHEDULING Preferred Contract customers are given priority service. In case of a seasonal emergency, PRIORITY SCHEDULING will get you back on line with the least possible delay. There will be no overtime charges. PEACE OF MIND We realize that your comfort equipment is a major part of your investment in your home. HVACONTROL will protect your investment through periodic inspection, lubricating, adjusting, and cleaning your heating and air conditioning systems. We spot potential problems before they cause trouble. LONG LASTING EQUIPMENT A system that is properly maintained performs better and lasts longer. You recover your initial investment and also gain extra years that add to the resale value of your home. ENERGY SAVINGS A system that is kept in peak condition operates more reliably and more efficiently. The value of the energy saved will in some cases exceed the cost of the scheduled inspection and fine tuning. PLAN I Basic Maintenance Plan. We perform a 14-point check and put your system in peak operating condition - once before winter and once before summer. This plan covers the labor charge for both seasonal checks. Parts are not included. Any additional service calls for breakdowns will get priority service but at the regular rate. PLAN II Performance Plan. This plan includes all of PLAN I, plus unlimited labor, at no charge, for priority service calls and breakdowns all year long. Parts are not included. PLAN III Premium Plan. Preferred by many customers because labor and materials are covered throughout the year. As in the other plans, service calls are guaranteed within 24 hours. THE PRICE OF THE CONTRACTS ARE FIXED. YOU PAY THE SAME PRICE EVERY YEAR FOR CONTRACTS THAT ARE KEPT ACTIVE. With our quality service, HVAControl will provide our customers with the proper maintenance of HVAC equipment that is essential for the system to perform its Indoor Air Quality (IAQ) function. 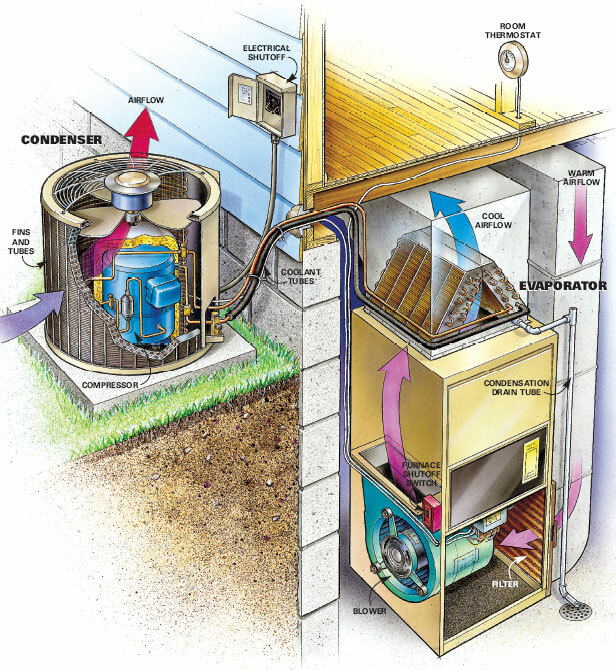 We protect your central heating and cooling systems, water heater, humidifier, and electrostatic air cleaners. 14. Check that condensate drain is open. Turn exposed dampers to cooling position, if marked. When it comes to indoor comfort, you and your family deserve only the best. But you also want a high quality heating & air conditioning system that provides great value as well as comfort. For most of us, the first thing we notice about the air around us is the temperature. So, whenever our homes feel too hot or too cool, we focus our attention on the thermostat, turning it up and down to suit our comfort levels. The problem is, temperature is only one part of the overall picture. More than a matter of degree, how your air feels involves a combination of factors, like how much moisture is in the air. Energy efficiency also comes into play, especially when you consider how you feel every month when you see your utility bill. If it's high, you're anything but comfortable. Throughout this section, you can explore the different issues that contribute to the comfort and quality of your home's air.